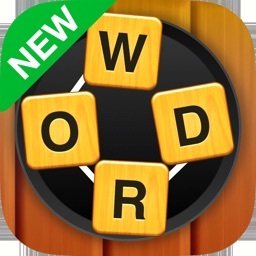 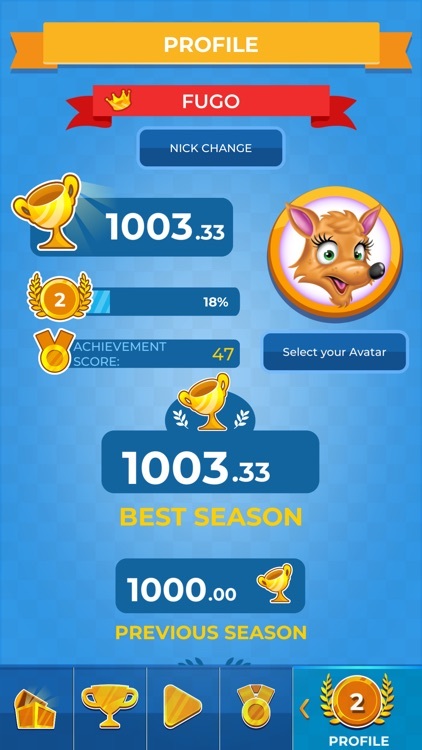 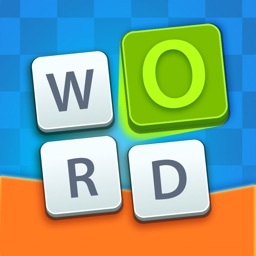 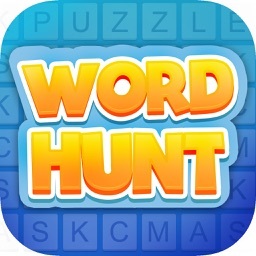 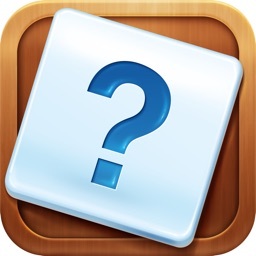 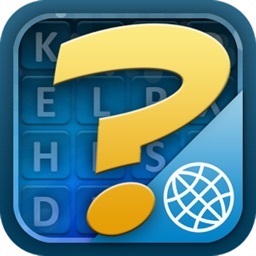 Prepare to be challenged with our addictive game - Word Hunt Online! 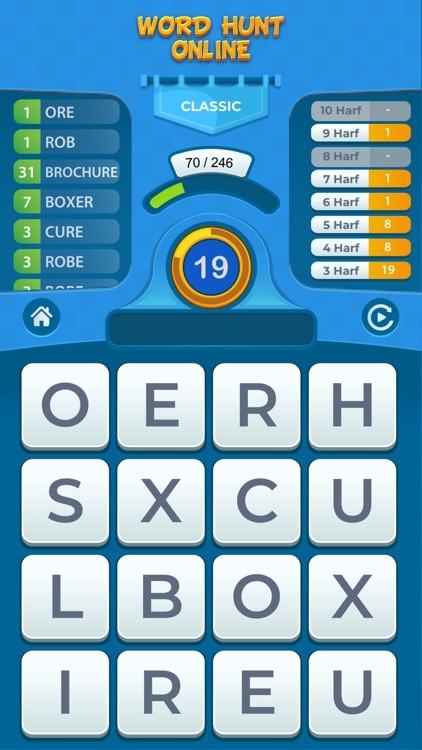 This is not your typical laid-back word puzzle game. 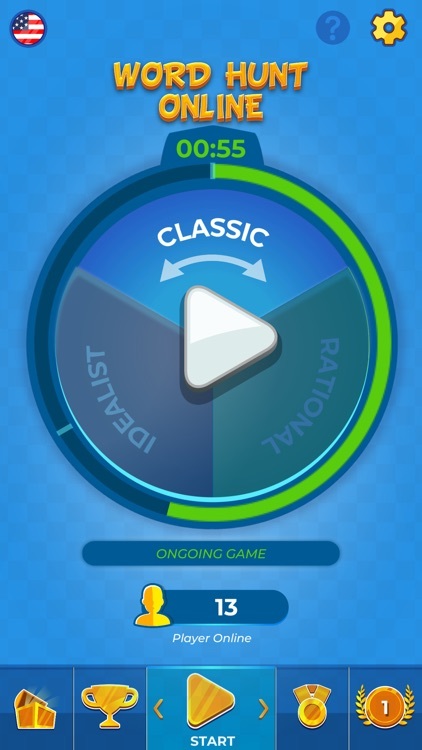 The game board is never the same, so each game is a different and unique challenge. 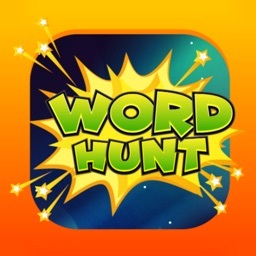 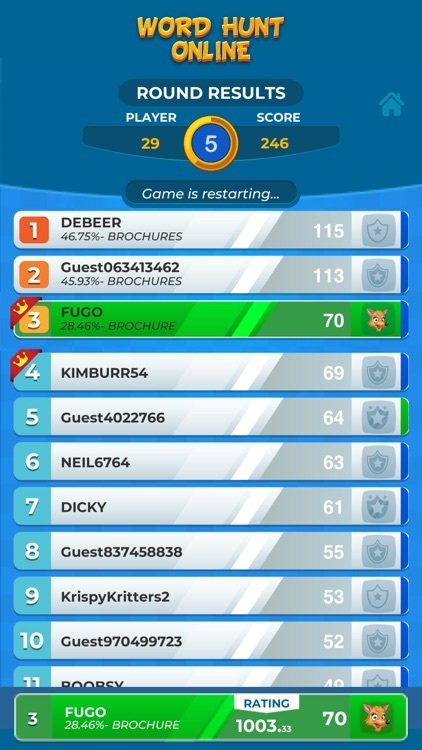 Word Hunt Online will require your reaction time as well as your wits in order to succeed against the clock and your online opponents.